Exclusive Download Available for Media Use: Contact Zojak (media [at] zojakworldwide [dot] com) to request music. Info: The highlight on this one is a new track from J Boog, not to be missed! This smooth modern one drop features a strong group of international artists. 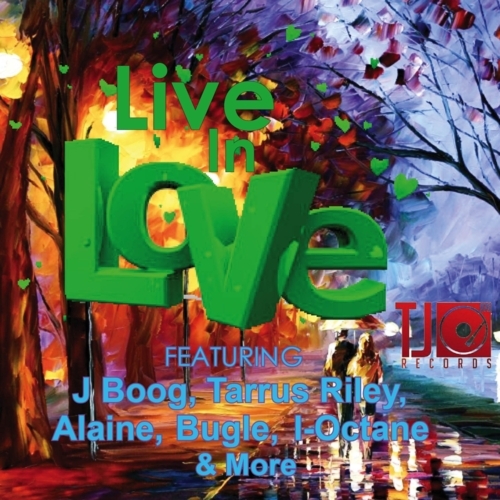 Jamaican favorites like Alaine, Bugle, Tarrus Riley, I-Octane, and Red Rose are joined on the set by foreign artists like J Boog from Hawaii and Rasun from California. TJ and the artists involved show that one-drop reggae is still a major force to be reckoned with. whether it is possible to obtain this riddim?